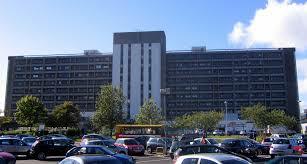 Glasgow is to be the location for the new national centre of excellence for the management of chronic pain. The centre will be located at Gartnavel and will be a welcome innovation for those suffering from long-term conditions, who would currently have to travel to Bath to receive specialised pain services. The centre will offer residential courses to patients and carers, aiming to improve their quality of life by teaching them how to manage their pain and strategies that will help them to cope with their condition and reduce disability. The centre will build on current research into chronic pain, developing improvements to the treatments on offer to patients to manage their condition and should open in 2016.